With only a few months away from the release of Super Smash Bros. Ultimate, we were treated with an array of news today thanks to the Smash Direct that was streamed earlier. Today, we learned that there will be new game modes and more gameplay changes to the game such as the return of Tournament Mode, Smashdown, Squad Strike, and an unannounced mode that is coming soon. We also learned that Final Smashes can now be charged and that there will be 103 stages in total and over 900 songs to listen to. This is exciting news for a Smash veteran like myself as this content is much bigger than any other Smash Bros. game. Now lets dive into the new characters that were announced today. 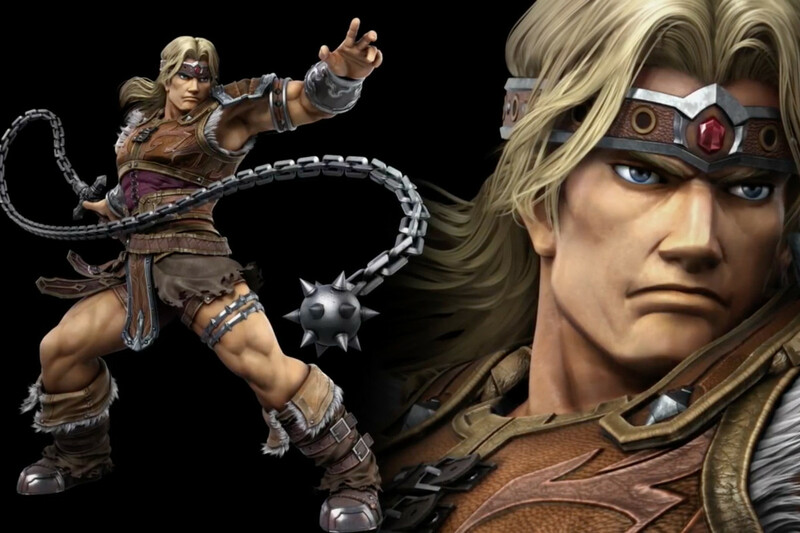 Simon has been requested for a very long time (so as the other characters as well) and it is great to finally see a character from this series make their debut on Smash Bros Ultimate. He battles using his whip and his other weapons such as Axe, Holy Water, and Cross. He seems very versatile and his final smash is the grand cross. 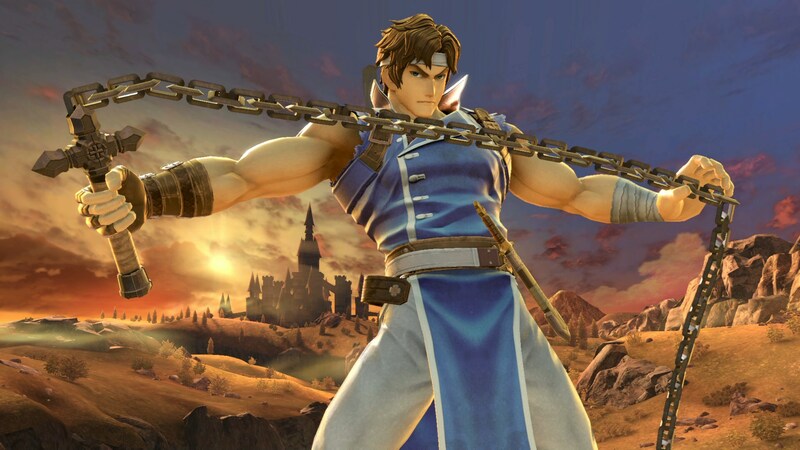 Richter also makes his first appearance and he will be the echo fighter to Simon. His moveset is similar to his with a few minor differences. Whichever is stronger of the two we will have to find out for ourselves. 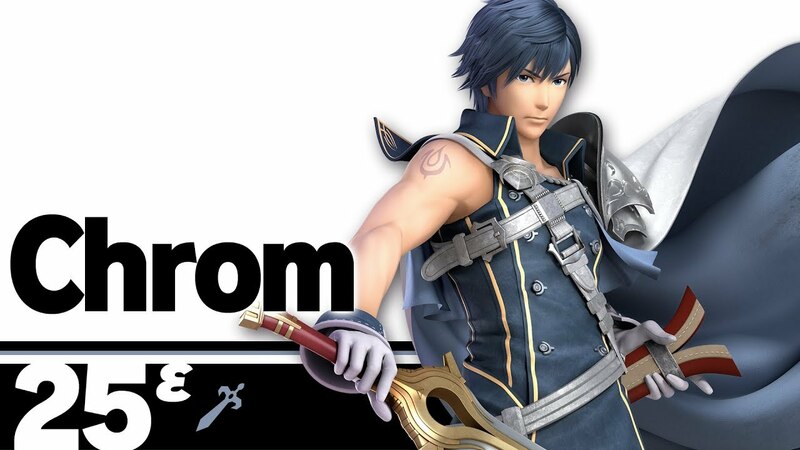 After only having a cameo in the last Smash Bros. game, Fans are now happy that Chrom is finally in the game. Fire Emblem characters are now stacked in the roster of this game and his introduction now has maxed out the most fighters in one series in the game. He is an echo fighter of Roy which i find odd. But then again, Marth already has an echo fighter so this does make sense in a way. Dark Samus appeared as an assist trophy in the last game so it is good to finally see her as an fighter. Her moves are based off of Samus including her final smash. Now that makes two Metroid series boss characters that playable in the game (Ridley being the first). I wanted to see this guy get a slot in Smash Bros. since Brawl and now he makes his first appearance. His moveset is based on the three Donkey Kong Country games that were on Super Nintendo and they did not hesitate to make that known. 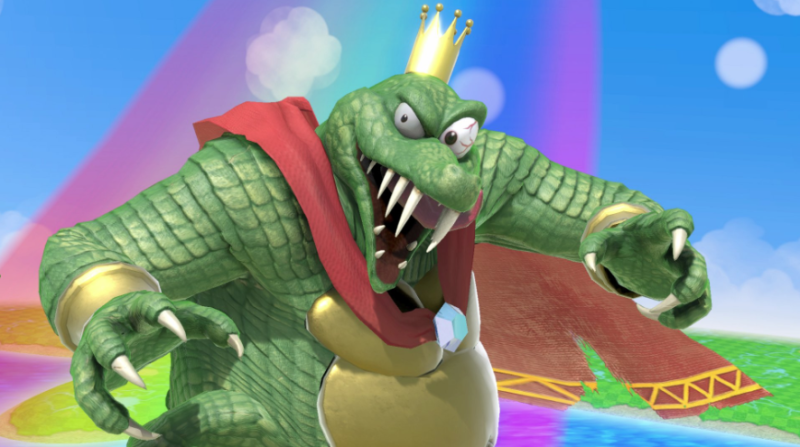 King K Rool has been requested since the second Smash Bros. game and he finally made the cut. I think that we can say that Sakurai has made the fans happy.